Our JobsNOW! 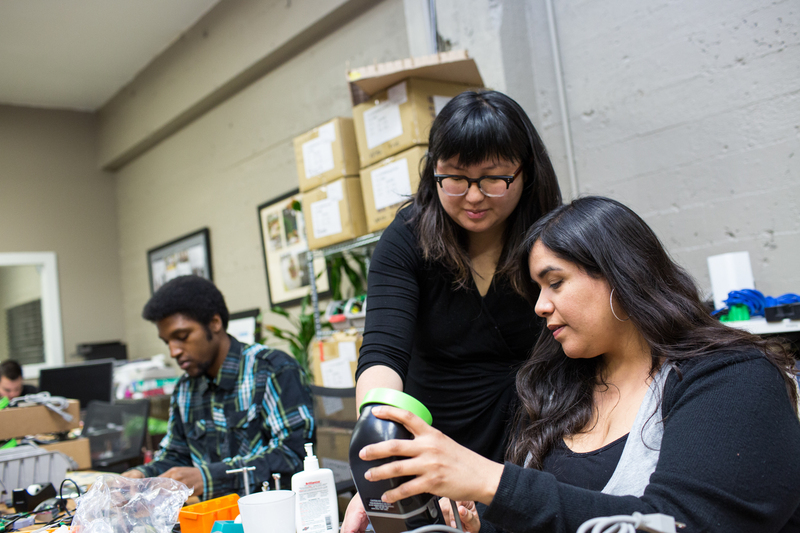 program helps Bay Area businesses grow by offering wage reimbursements to incentivize the hiring of eligible San Francisco job seekers participating in our benefit programs. Through our JobsNOW! 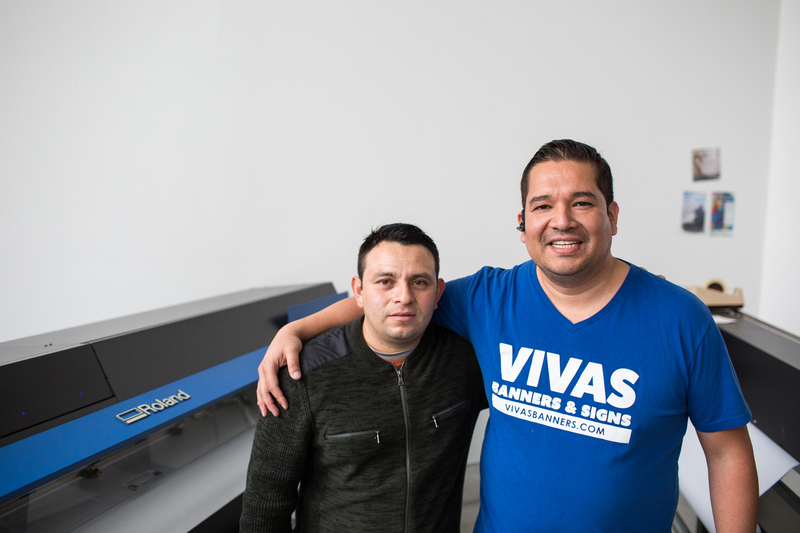 program, HSA has partnered with over 500 Bay Area businesses to connect over 20,000 San Francisco residents to jobs since the program's inception in 2009. For positions that offer eligible employee compensation at $15.00 an hour or greater on a part-time basis, HSA will reimburse employers in an amount not to exceed $3,125 for each eligible employee hired. The reimbursement will be paid in monthly installments not to exceed $625 for a period not to exceed five months. Wages paid in excess of $625 in each calendar month are the sole responsibility of the employer. Employees MUST work between 20-31 hours per week ONLY to be eligible for the reimbursement. The employer is expected to retain employee(s) as a fully unsubsidized employee(s) once the reimbursement period ends. Note: Wages in excess of $3,125 are the sole responsibility of the employee. For positions that offer employee compensation $15.00 an hour, or between $16.00 an hour to $17.49 an hour on a full-time basis, HSA will reimburse the employer in an amount not to exceed $5,000 for each eligible employee hired. The reimbursement will be paid in monthly installments not to exceed $1,000, for a period not to exceed 5-months. Employees MUST work at least 32 hours per week to be eligible for the reimbursement. Note: Wages in excess of $5,000 are the sole responsibility of the employer. Employees MUST work at least 32 hours a week to be eligible for the reimbursement. Note: HSA will reimburse for wages ONLY up to $35.00 an hour. Wages paid in excess of $35.00 an hour are the sole responsibility of the employer. JobsNOW! job seekers are pre-screened to meet employers' minimum qualifications. Businesses will also be assigned a JobsNOW! Business Account Representative (BAR) to walk them through the application, job posting, recruitment, and hiring process. Approved/participating employers work with a Business Account Representative who assists them with their hiring needs. This includes posting job announcements free of charge and inviting the employer to attend the weekly hiring fair. What is the weekly hiring fair? Every Thursday, JobsNOW! holds a weekly hiring fair at our career center where employers meet and interview pre-screened candidates for their open positions. Employers can make an offer to hire on-the-spot or schedule the candidates for a second interview at their office location or worksite. The hiring decisions are made at the discretion of the employers. After the new employee starts working (approximately within 30 days of hire), the employer submits a monthly invoice for wage cost reimbursement (the percentage of reimbursement depends on the employee's hourly pay - see reimbursement information above. Employers are expected to retain the JobsNOW! employee after the subsidy period has ended. Submit a JobsNOW! application via electronic transmittal through DocuSign and get approved! 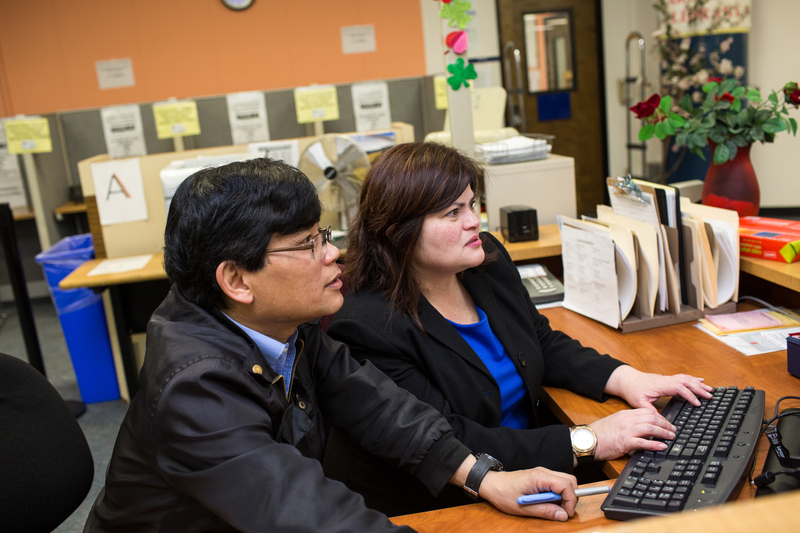 You may also call the wage subsidy hotline at 1-877-JOB1NOW (1-877-562-1669) or email Susan.Au@sfgov.org for more information. I was a former employer of JobsNOW!, do I have to fill out a new employer application to participate again? No. If you completed an employer application that was approved by HSA after October 2011, a new application is NOT necessary; however, you will need to renew your yearly contract by completing a one-page JobsNOW! Employer Statement of Intent that outlines the new terms of employer reimbursement, and updated job openings that you wish to fill through JobsNOW!. We require that you submit the updated proof of Worker's Compensation Insurance and General Liability. A Busines Account Representative will contact you to update your company information and walk you through the renewal process and wage reimbursement. Interested employers should call the JobsNOW! 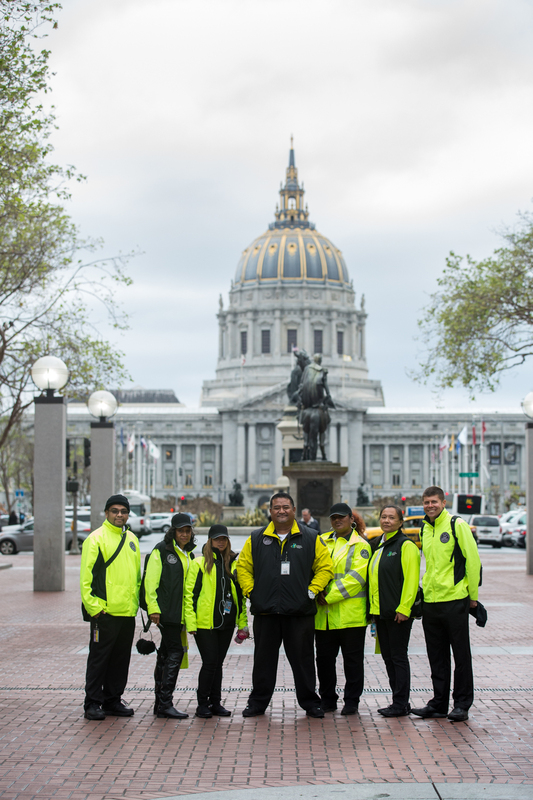 hotline at 1-877-JOB1NOW (1-877-562-1669) or email Susan.Au@sfgov.org for more information. 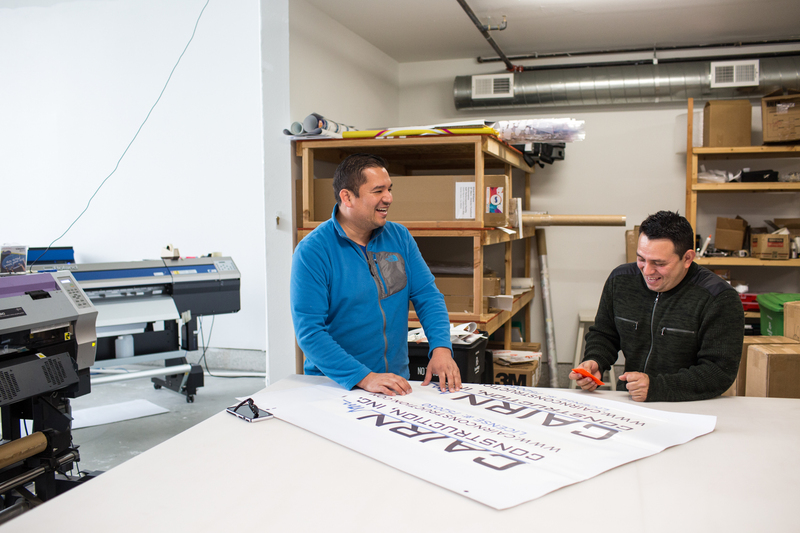 Employer Resources include access to qualified job-seekers, tailored recruitments, wage reimbursement, tax incentive information, and employment retention support.